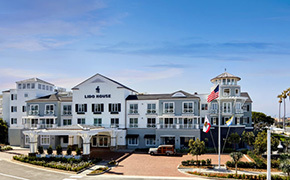 The idyllic setting of Balboa Village and Balboa Island might just make you feel like you have stepped onto the movie set of an All-American beach town where beachgoers stroll the boardwalk and visitors line up to ride the Ferris Wheel. 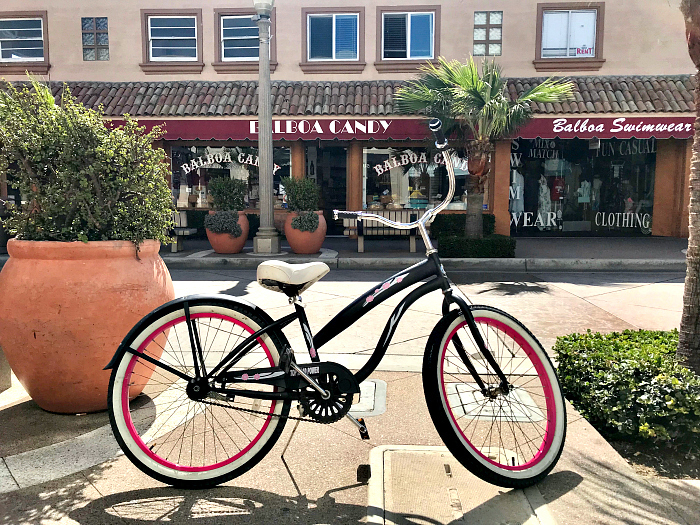 Whether you are a local (like me) who loves to explore all that the Village and Island have to offer or a visitor coming to town for the first time, there are so many fun things to do and see in Balboa Island & Balboa Village! 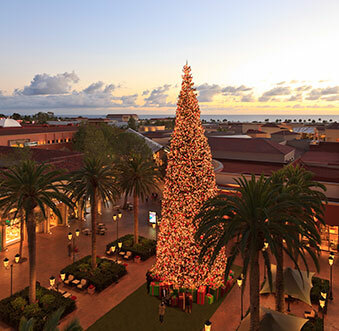 Do yourself a favor and carve out at least a few hours, if not an entire day, to fully enjoy these picturesque areas in Newport Beach. My daughter and I recently spent the day exploring Balboa Village and Balboa Island over Spring Break. In today’s blog, I want to share some of the fun things we did on our outing to give you a head start in planning your next trip to this little slice of paradise. 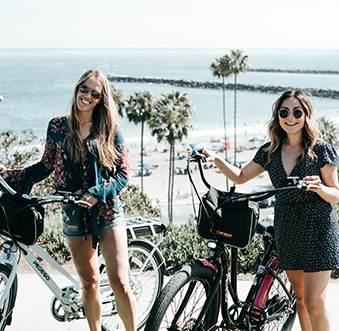 Explore on a Beach Cruiser – It’s Wheely Fun! Exploring Balboa Village by beach cruiser will allow you to cover more area from the ocean to the bay. Our first stop was Ray’s Rentals where they offer $12 all day rentals. Once we got our bikes, we were off! First destination, the boardwalk and West Jetty View Park to see how the surf was at The Wedge. A bike ride from the Balboa Pier to the Newport Pier is just under two miles one way and is a nice ten-minute ride. If you continue all the way to the end of the peninsula after the boardwalk ends, you can ohhhh and ahhhh at the darling beach houses on the way to check out West Jetty View Park, a perfect place to watch the boats come in and out of the bay. 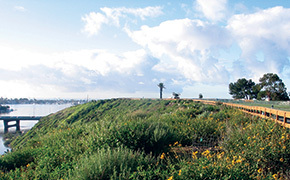 The beach adjacent to the park, is known as The Wedge, an iconic Newport Beach surf spot known for thrilling expert surfers and body surfers with up to 30-foot waves at times. You will want to leave swimming at The Wedge to the experts, so grab a seat on the sand and watch the show if you hit The Wedge on a day when the swell is cranking. 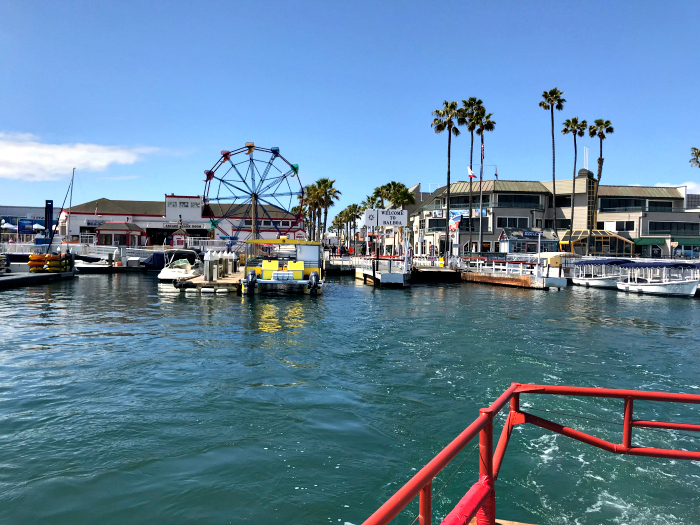 No trip to Balboa Island or Balboa Village is complete without a ride on the Balboa Island Ferry, which has been taking passengers from the Balboa Peninsula to Balboa Island and back again since 1919. 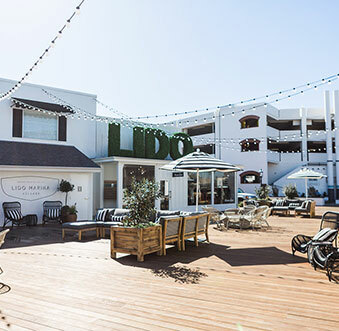 Riders by car, foot or bike can catch the ferry at 410 South Bay Front on Balboa Island and adjacent to the Ferris Wheel in the Fun Zone located at 600 E. Bay Avenue. We love parking on the Peninsula and then taking the ferry over to the Island to explore. On the way, you can enjoy the saltwater air and if you are lucky, might get some sea lion sightings too! If your ride on the ferry leaves you wanting more time on the water, there are numerous boat tours you can book from multiple operators in the Fun Zone. 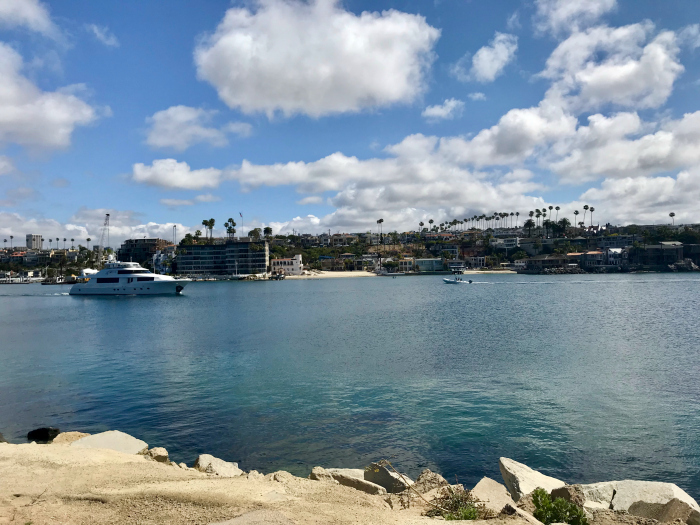 With choices like harbor cruises, whale watching excursions, sport fishing trips and Catalina Island ferries, you will have the opportunity to appreciate the beauty of the water and the surrounding coastline from a different point of view. 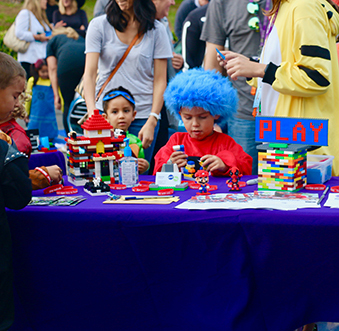 When making a trip to Balboa Village, you will definitely want to take a step back in time in the Fun Zone – a bayside mecca of games, rides, and guaranteed fun! 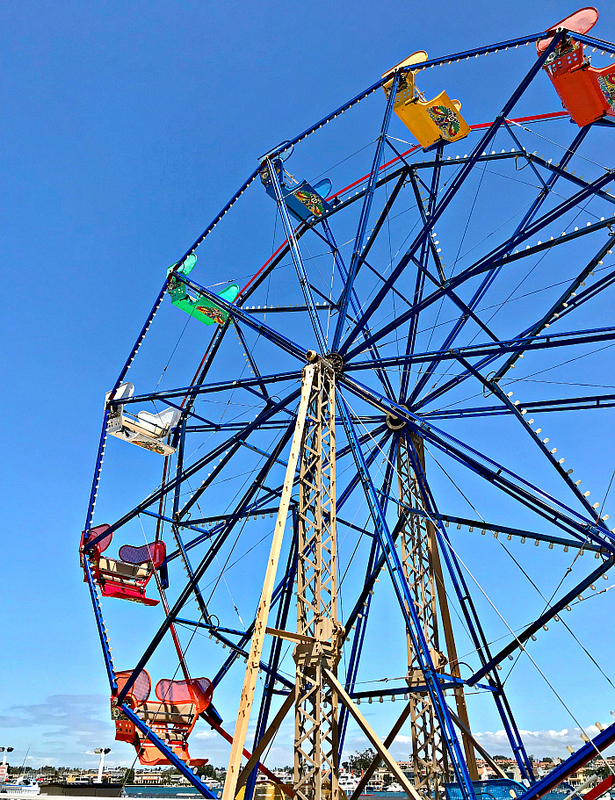 The iconic Ferris Wheel has been spinning in action for more than 80 years, giving passengers views from the ocean to the bay on what they boast to be “the longest ride you will ever have”. For those with little ones in tow, you will definitely want to check out Discovery Cube’s Ocean Quest, a non-profit dedicated to teaching little ones about the ocean through hands-on STEM exploration or pop in the old fashioned arcade for a nostalgic game of Skee-ball. 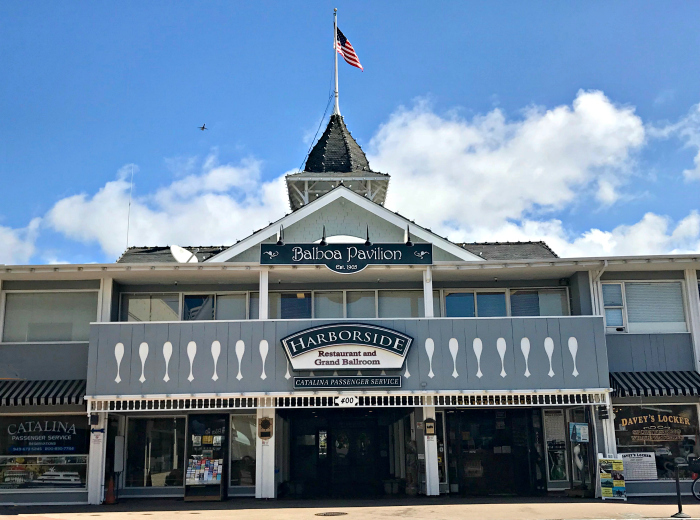 When your tummy starts to rumble, head down to Harborside Restaurant in the historic Balboa Pavilion built back in 1906 for a waterfront lunch or dinner offering fresh seafood, steaks and other favorite local cuisine. 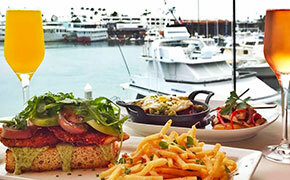 Worth noting, The Haborside Saloon boasts the “longest happy hour in town” from 11:30am – 7:00pm every day of the week where you can enjoy $5 – $7 apps and daily drink specials against the stunning background of the Newport Harbor. 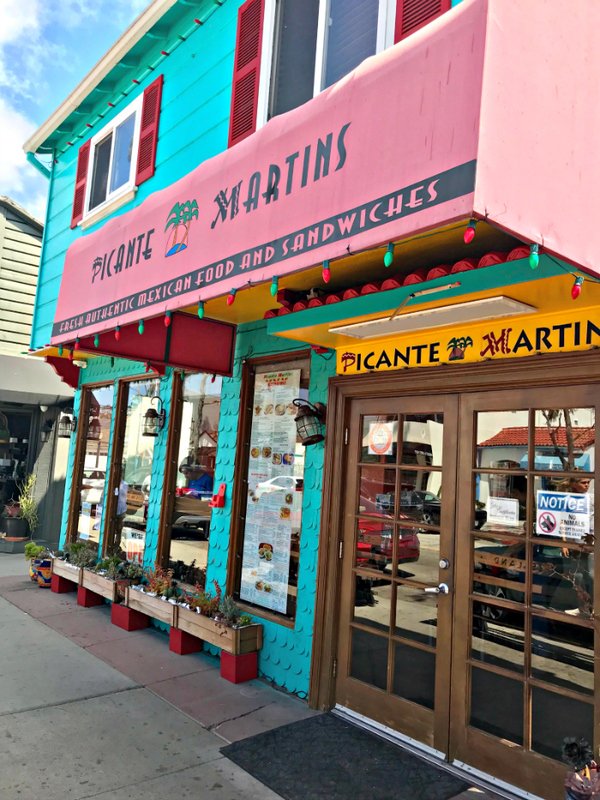 My daughter and I wanted a quick and casual lunch so we popped in Picante Martin’s for some Mexican fare. 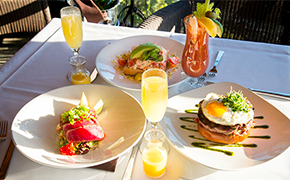 The authentic Mexican food is served up for breakfast, lunch and dinner. If eating in, grab a window seat to people watch as you enjoy your meal. The food was fabulous, and the service was even better. 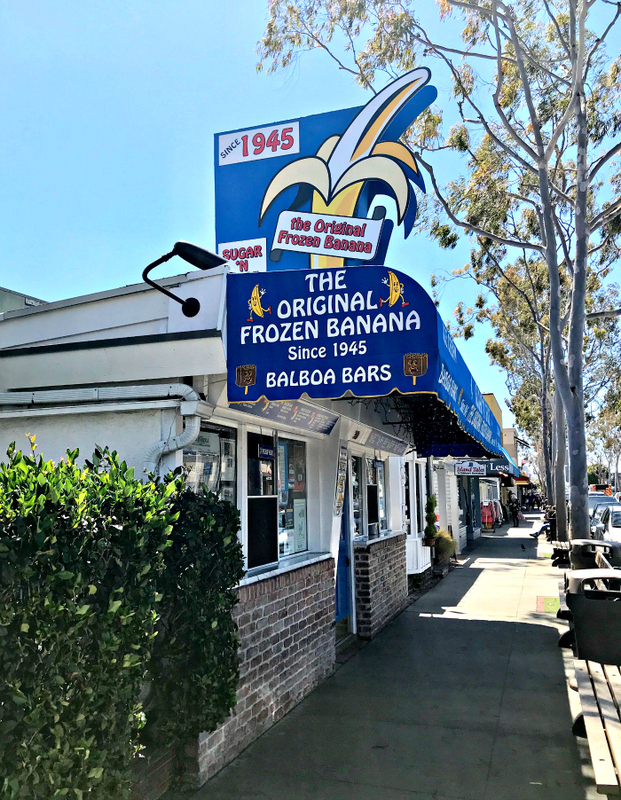 Before you leave Balboa Island, you must visit the Sugar ’n Spice stand, a Balboa landmark since 1945, to enjoy one of their famous Frozen Bananas or Balboa Bars. 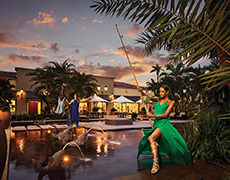 Their made-to-order frozen treats are hand-dipped in your choice of chocolate, then oh-so-deliciously dragged through a topping or toppings of your choice. With options like sprinkles, Oreos, Heath, peanuts, and more, my daughter opted for “the Everything” topping because she couldn’t decide which toppings to get! It turned out to be the perfect choice – just like our decision to explore Balboa for the day! 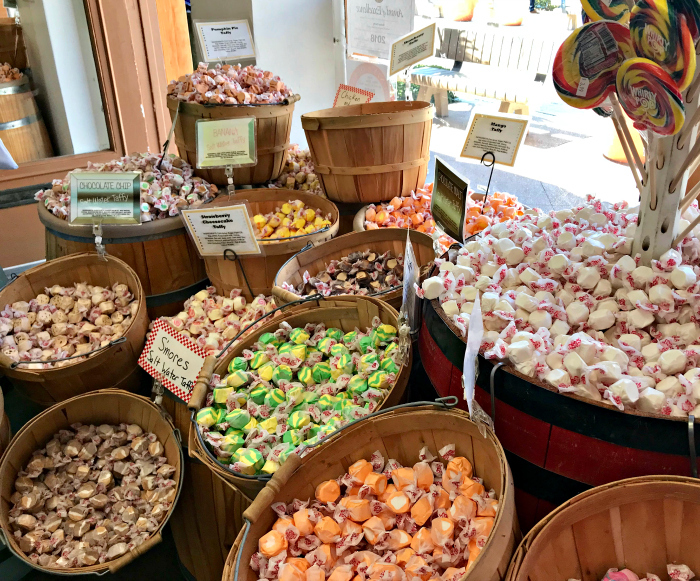 After returning our bikes at the end of our outing, it was hard to miss the window display at Balboa Candy where baskets and baskets of salt water taffy were beckoning us to come in. With interesting flavors like carrot cake, banana split and birthday cake confetti, we had no choice but to fill a basket to take home as a little souvenir of our Balboa day.